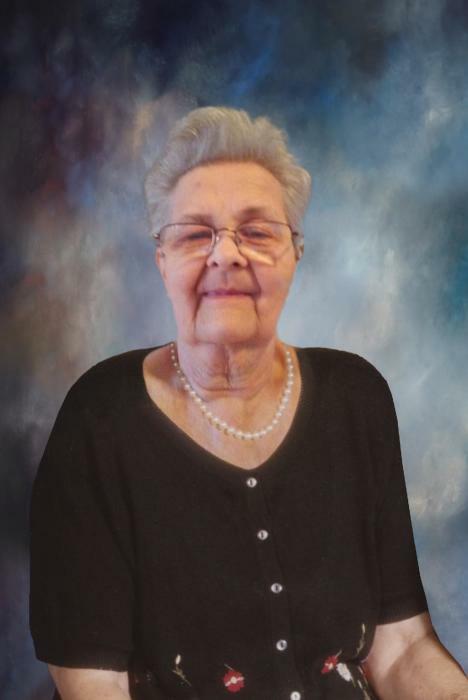 Christine Ann Weaver, age 69, passed away Monday, February 11, 2019 at Community Hospice in Vidalia. She was born on September 1, 1949 in Utica, NY to Richard and Betty Perkins Weaver. She had lived in Reidsville most of her life and had worked many years at Glennville Hatchery. Christine loved to put puzzles together and was of the Catholic Faith. She is preceded in death by her parents; sons, Michael Weaver and Shannon Shipman; sister, Patty Cook. She is survived by her canine companion, Ginger; daughter, Roxanne Hull of NY; siblings, Gary Weaver of NY, Bobby Weaver of FL, Sandy (Ron) Rush of Reidsville, Donna Smith of Baxley, and Susan Weaver of Reidsville; special niece Joneshia “Tootie” Johnson of Reidsville; several grandchildren, numerous nieces and nephews. The family will receive friends beginning at 10:00am on Wednesday, February 13, 2019 with the funeral services to follow at 11:00am in the Chapel of Low Country Cremation and Burial with the Rev. Richard Barnard officiating. Low Country Cremation and Burial is serving the Weaver family.